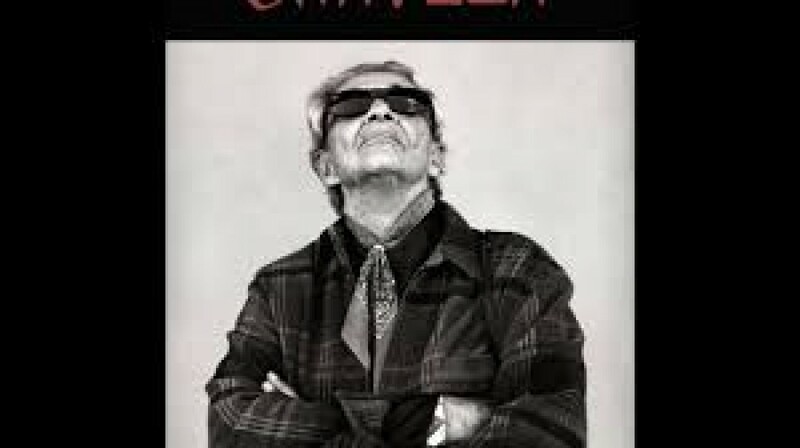 Her films, which include Chavela; Dispatches from Cleveland; American Rhapsody (in progress), Born to Fly, What’s On Your Plate? ; A Touch of Greatness; Motherland Afghanistan; Making Grace; On Hostile Ground;and Hallelujah!, have screened around the world in festivals, theaters, museums, and schools; on PBS, the Discovery Channel, and the Sundance Channel. Gund currently serves on several boards including Art Matters, Solidaire, Osa Conservation and The George Gund Foundation. She co-founded the Third Wave Foundation which supports young women and transgender youth, and DIVA TV, an affinity group of ACT UP/NY. She was the founding director of BENT TV, the video workshop for gay, lesbian, bisexual, and transgender youth. She was on the founding boards of Bard Early Colleges, Iris House, Working Films, Reality Dance Company and The Sister Fund and has also served for MediaRights.org, The Robeson Fund of the Funding Exchange, The Vera List Center for Art and Politics at the New School, and the Astraea Foundation. Gund’s project Dispatches from Cleveland, consists of five short films that look at the police murder of 12-year-old Tamir Rice and show how people joined together to vote out the prosecutor who didn’t have their backs. Her other film Born to Fly pushes the boundaries between action and art, daring us to join choreographer Elizabeth Streb and her dancers in pursuit of human flight. She currently lives in NYC with her four children. To learn more about Aubin Pictures, click here. Clocktower's Founder, Alanna Heiss, and Program Director, Joe Ahearn, sit down with Catherine Gund ("Cat Gun"), Filmmaker and Founder of Aubin Pictures, to discuss her career as a documentarian and her film Chavela.